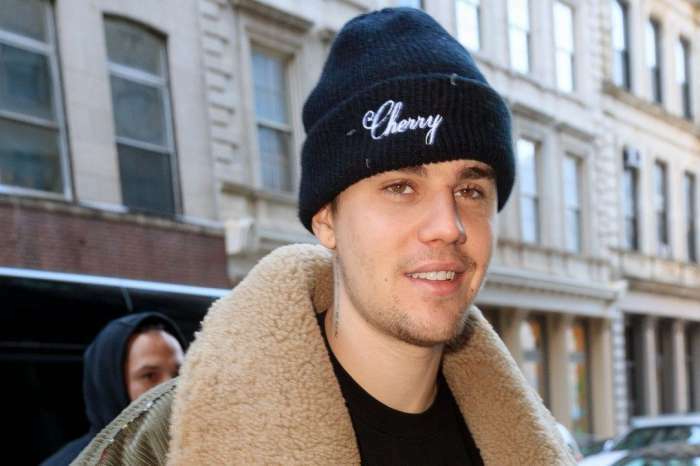 Justin Bieber Anxious About Selena Gomez’s Upcoming Album – He Thinks Some Lyrics Will Be About Their Split! Rumor has it that Justin Bieber is pretty nervous about Selena Gomez’s upcoming music. He apparently fears some of the lyrics are going to be about their failed relationship. As fans know, on August 13, Gomez announced her brand new album was already complete during a pal’s Instagram Live session. But the singer did not actually talk about her ex at all. Not to mention that back in June, HollywoodLife reported via another source that Selena’s new album will be focusing on former lovers. ‘His intentions are actually to make a release of his next album a surprise, so he does not have to worry about meeting a release date. He enjoys what Beyoncé and Eminem have done with their new music, and he wants to follow suit for his own future work,’ the spy added.